Leukemia Fighter! (CML); I Am Dancing and Traveling My Way Through: Side Effects or Leukemia? I also have CML and take Gleevec with many side effects that make life somewhat to reallllly miserable. I tried Sprycel for 6 days, but I think it was trying to kill me. One thing that helps is to go to a drugstore and just say "I have mouth sores" or whatever the current problem is. 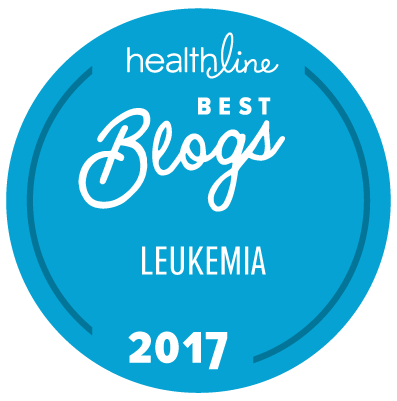 There are so many over the counter remedies that I never knew about until I got leukemia. Also, I think our symptoms must be side effects rather than leukemia because the leukemic cell load must be pretty low by now, but that's just my theory. I think that I concur with you, and I do spend a lot of time in the pharmacy section. I have found that Oral-Gel helps tremendously when it comes to cold sores! Hi I've been on Tasigna for 8 mths now. No mouth sores but I have had them in the past before CML. Swishing some peroxide in my mouth cleared it up quickly. Peroxide clears up a lot of sore type problems.